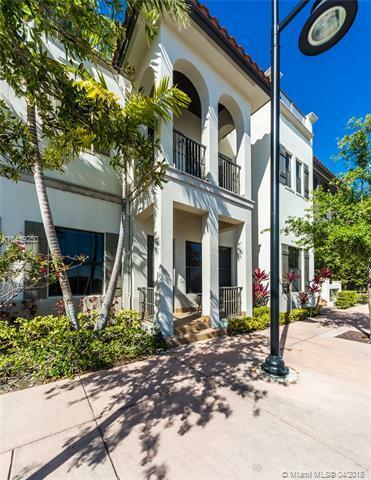 Luxury, immaculate and beautiful Turn-Key 3 Story Townhome. 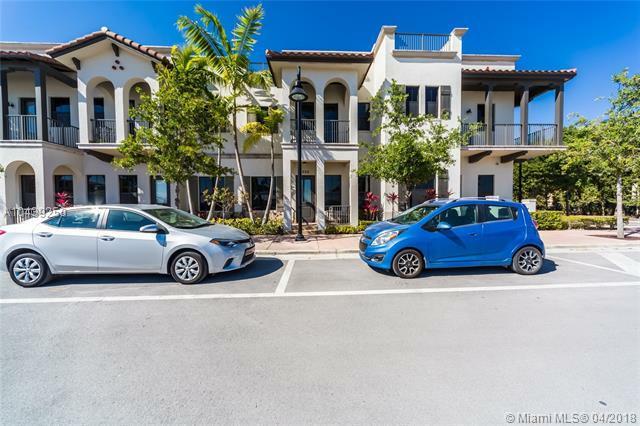 3 Beds, 3/1 Baths, in the best location at Downtown Doral, the place where you can find everything you need all in one place. Open Kitchen, full of upgrades, with European Cabinets and top of the line Stainless Steel Appliances. Pendant lights, high celings with marble in the First floor and in the main Bath, wood everywhere else. Enjoy the views from Open Balcony, roof top Terrace, with outdoor built-in grill (BBQ). Wine Cellar in a big living room in the third floor that you can easily convert into a fourth Bed with a private Bath or a Penthouse Guest option. 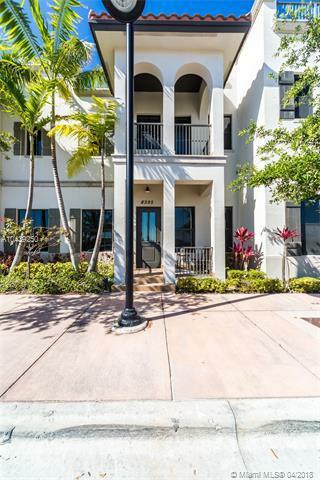 Close to a bilingual School, Shops, Dining, Trump International Golf Resort, Miami International Airport and more. Dont wait. 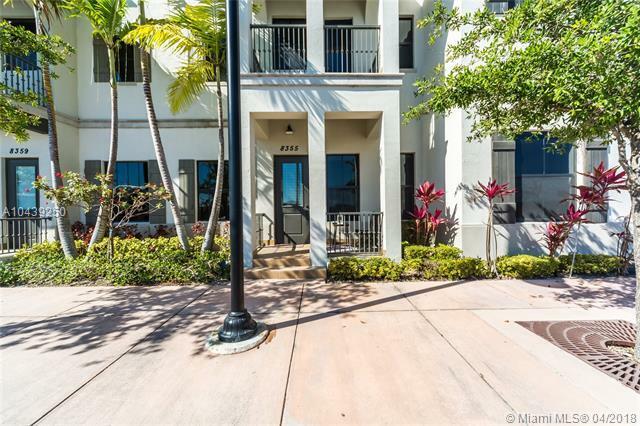 This beautiful Townhome is ready to move! !